whatever your fitness and health goal we can help you. 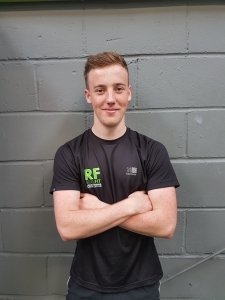 Our personal training sessions are completely bespoke to you, we understand your goals from the first session and tailor your plans accordingly. 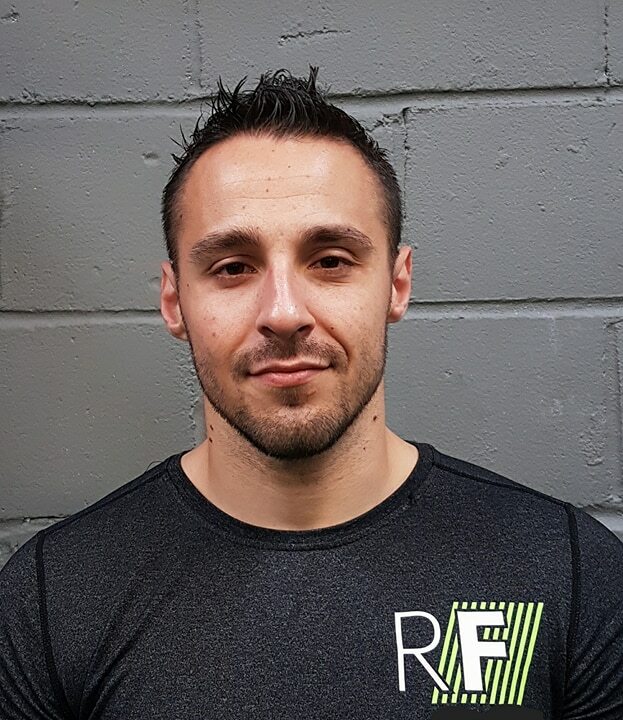 The coaches at Realfit are experts in their field and take pride as fitness professions to make sure you are the focus of each and every session. Getting you fitter, healthier, stronger and more mobile will ensure you are kept accountable to reach your targets. With a wide range of skills we will put you with the coach who we feel you will get the most from. To do this we always like to meet you for an initial consult to get to know you, chat with you about your goals and make sure we understand what you really want to achieve. You will have an initial chat, coffee and showaround with us to find out your goals, to discuss suitable PT times, costs and what is involved. You will receive a completely tailored program to meet your goals and targets. 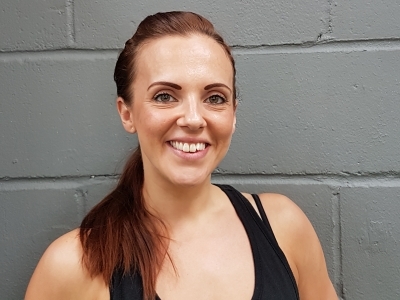 Your first personal training session will be a one-to-one consultation with your coach plus a movement screening so our coach can work out your fitness levels. 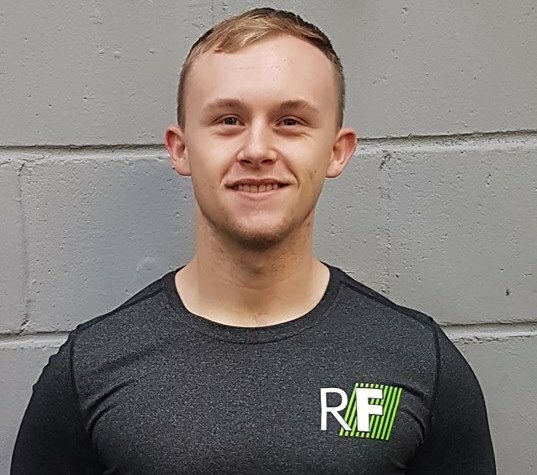 You will receive nutritional advice to go along side your training from your coach..
You are welcome to give us any feedback from your training sessions as we want you to be able to discuss with us any queries or concerns. 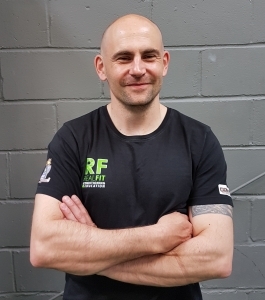 On top of all the above we really are a sociable lot and we are confident you will actually start to love coming to Realfit. 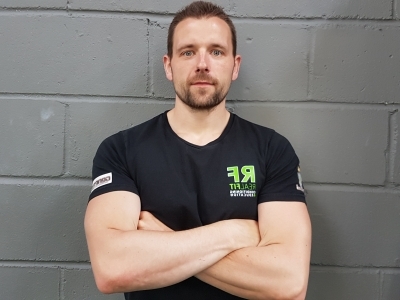 Areas covered: Weight loss, fat loss, general fitness, Olympic lifting, power lifting, mobility, back care, sports specific, strength increase, increased athleticism, pre and post-natal, building confidence, body shape change, health related training and much more. Please contact us to arrange a free consultation and a coffee to discuss your goals, we can then match you to the right coach for you.